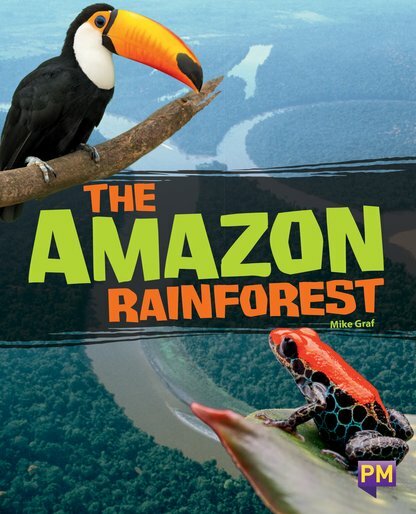 The Amazon is the world’s largest rainforest. It makes up more than half of all tropical rainforest areas on Earth. The Amazon Rainforest is home to groups of South American indigenous peoples, who have lived there for hundreds of years. More species of wildlife can be found in the Amazon Rainforest than in any other habitat on Earth. There are some incredible insects, fish, reptiles, birds and mammals in the Amazon Rainforest, some of which are endangered or threatened species. There are also thousands of plant species, and some of these can be used for medicine or food. Deforestation and climate change have destroyed areas of the rainforest, but many people are also working to save it.